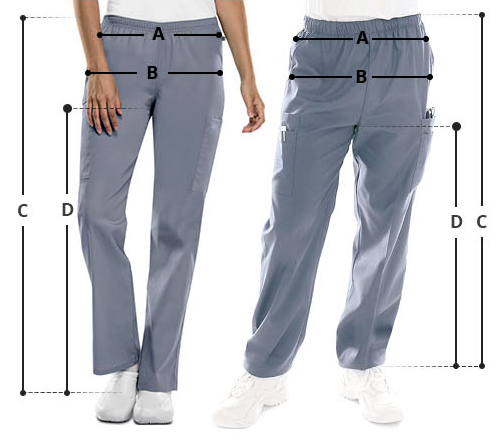 Get protection from bacteria and enjoy greater comfort with Cherokees CK110AT Mid Rise Tapered Leg Tall Jogger Pant. The midrise tapered leg jogger pants feature a rib knit elastic waistband and multiple pockets for superior comfort and storage. The rib knit leg bands enable you to adjust the length while the cover stitch adds durability.